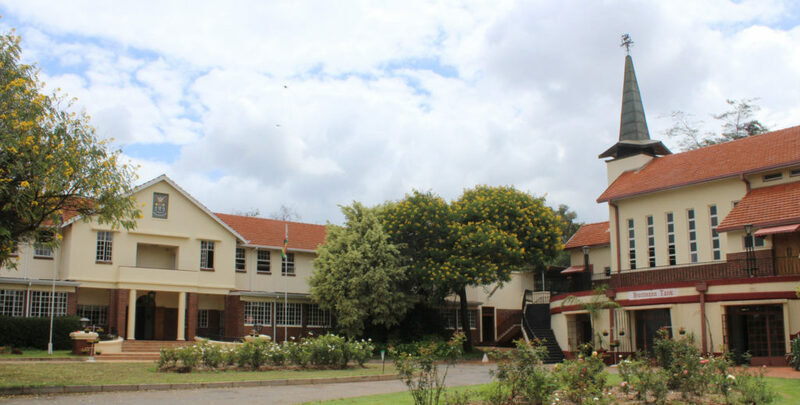 Founded in 1896 in Bulawayo, St George’s moved to Harare (Salisbury) in 1927, because the current site allowed much greater room for expansion which was inevitable in a young and developing region. 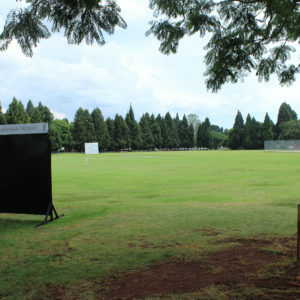 30 years after St Georges College relocated to Salisbury, it was decided to build a separate Prep School on the newly acquired land near the Borrowdale road. 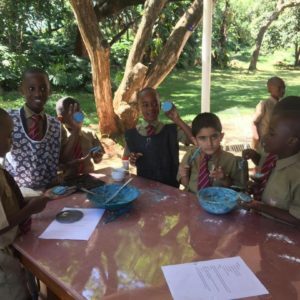 It was realised that junior boys had need of quite different teaching styles and care as compared to the senior boys. A fine building was opened as Hartmann House in 1957. It had three Jesuit priests on the staff- Fr Farwell as housemaster with Fr Nixon and Fr Walsh plus some lay teachers. There were 6 classes of 25 boys each in Standards 4 and 5 with 100 of these in boarding on the upper floors. It had three Jesuit priests on the staff- Fr Farwell as housemaster with Fr Nixon and Fr Walsh plus some lay teachers. There were 6 classes of 25 boys each in Standards 4 and 5 with 100 of these in boarding on the upper floors. 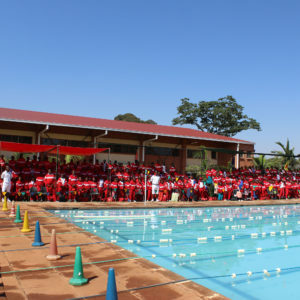 The 100 borders mostly came from Zambia and our farming areas. 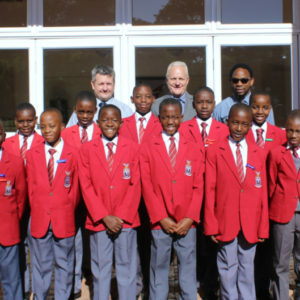 At Independence, the pressure for day boy places grew and declined for boarding. 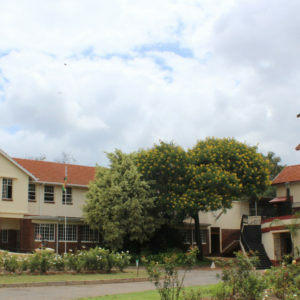 The boarding hostel was phased out in favour of classroom space between 1980- 1993 when the hostel was completely closed. 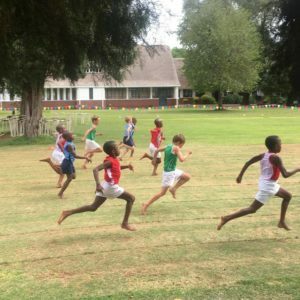 There are now over 400 day boys in Grades 4 to 7 fed mostly by St Michaels Prep school. 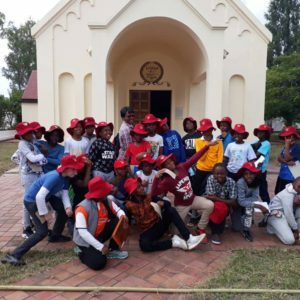 Hartmann House has developed extensively with several buildings having been erected thereafter which included the recently completed Golden Jubilee Hall. The school was named after Fr Hartmann SJ- Chaplain to the Pioneer Column who lived at the College.